I’ve been enjoying the different gift ideas my friends, JustEllaBella and Melanie have sent through for my “What to put under the tree this Christmas” series. So I thought, “Oh what the hey! Share your favorite ideas too!” and so now I am. Ta daaa! As you may or may not know, my newly extended family means that I get to think up incredible gifts for 2 more kideos (step son and baby girl), so that means more gift-gifting drama and intrigued in our household. Woohoo! I love Christmas because December means summertime in good ol South Africa! I love the feeling of freedom and fun and that there are sooo many exciting things to do. I also love that everyone is in that “togetherness” spirit – wish we could learn to appreciate each other like that all year around! My husband is a musician and a music buff. He loves anything that sounds different (think banjos and instruments made out of tin cans). 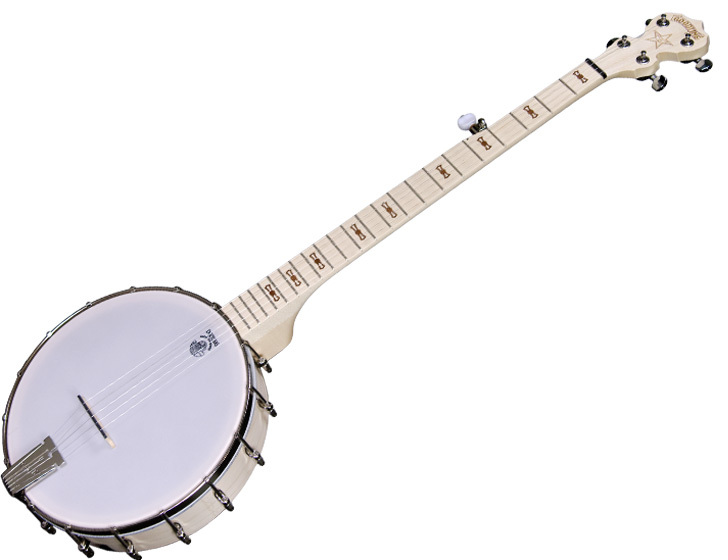 So I think he’d actually appreciate a real banjo as a Christmas gift. If not that then some cool CD’s and DVD’s. Those are always winners! I’v found that Takealot always gives me CD/DVD bundles that are so worth the spend! I also love to Bid or Buy really old/hard to find albums that makes him go “where’d you find THAT?!”. I’ve done this once and he really appreciated it! My little girl is really easy, since she’s all of 1 years old. She has this obsession with books right now. (She even tears out her favorite pages so that she can kiss the characters on them. Not ideal, but okay who am I to curb her affection.) So I’d probably get her some more books and perhaps a doll. Every girl needs a doll. Our boys are 14 and 9. The 14 year old has a passion for fashion (yep, he’s at THAT age), so probably clothing or vouchers. The 9 year old also loves books (sometimes I swear that he’s in fact my biological and the other one is my husbands!). I plan to take him to his first musical this December – I have a feeling it’s going to open some theater doors in his life! Whoop whoop. He also really loves soccer, so maybe a soccer ball or something soccer related. 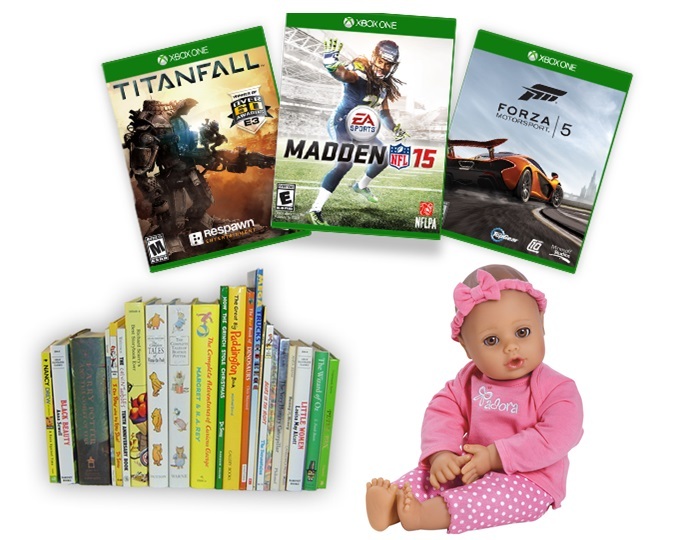 I might also get them a new XBox game (to share). Here’s the thing, I don’t really get that many Christmas gifts. I know, right? One would think that as the queen of the house, I would be bedecked with presents every year! But I would definitely appreciate small things like new slippers or pretty Essence Gel Look and Sinful Colors nail polish. Bath salts and spoils are always a nice treat, if you’d like to get a whole bunch of something and wrap it up for when an unexpected visitor pops in. For guys, try biltong packs. I am also considering taking the 2 hand bags that I’ve never used and filling them up with sanitary goods, treats and special goodies, to bless someone who may not have as much as I do. 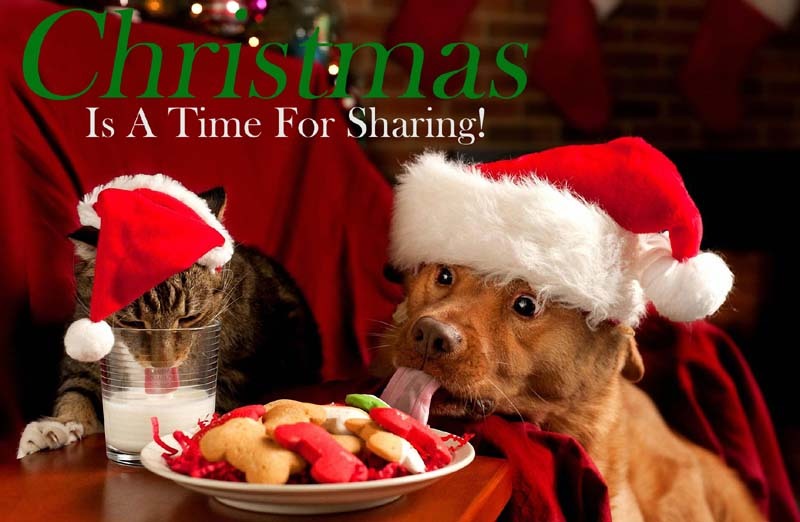 It IS the season of giving after all. Who says it needs to stop with your family? What are your favorite gift ideas, this Christmas?